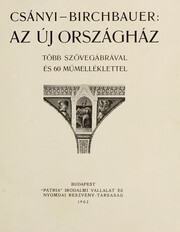 1 edition of Az új Országház found in the catalog. Add another edition? 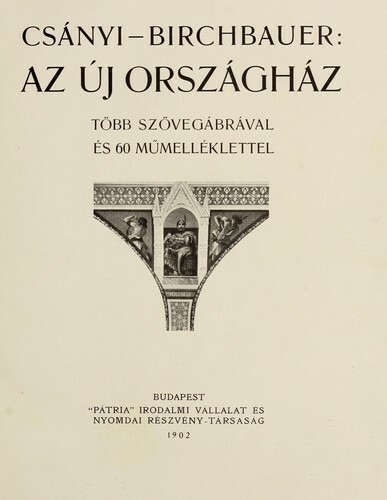 Published 1902 by "Patria" in Budapest . With a biographical sketch of the architect, Imre Steidl. November 13, 2015 Created by ImportBot Initial record created, from Internet Archive item record.